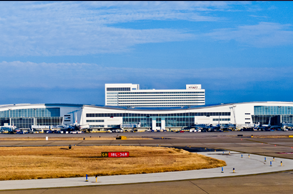 If you’re looking for a ride from Argyle to DFW airport or Love Field Airport, we invite you to check out our affordable airport taxi service that is available 24x7. With our well-maintained fleet of vehicles and professional drivers we ensure you reach your destination safe & on-time. 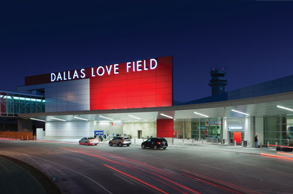 Our goal is to offer professional yet affordable ground transportation to & from Dallas/Fort Worth International Airport and Love Field Airport and also all around other DFW Metroplex areas. Rather than waiting until the last-minute to find out your ride from DFW or Love Field Airport, book our convenient airport transfer service now to enjoy quick and safe transportation to and from your destination. 4: Flight monitoring to make sure on-time pickups. 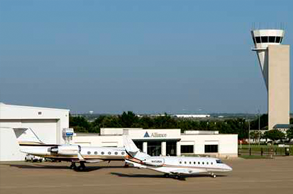 Getting a taxi from Argyle to DFW or Love Field Airport is always stress-free with us. Regardless of where you reside in Argyle we’ll pick you up & drop at the airport before time so that you will not miss your all important flight. Our professional drivers are quite acquainted with the traffic pattern of Argyle & other adjacent regions, hence you don’t have to worry about any road or traffic associated delays. Our professional drivers and well-maintained vehicles will ensure you relish a safe and comfortable travel to & from the DFW airport and around the city. Whether you’re a regular air traveler or a business executive you can always count on our airport transfer service. It doesn’t matter how small or large your group is, we ensure you travel to & from the airports with absolute comfort and convenience. Don’t hesitate to reach us on 972 809 6328 if you want to book a ride from Argyle to DFW airport or Love Field Airport.